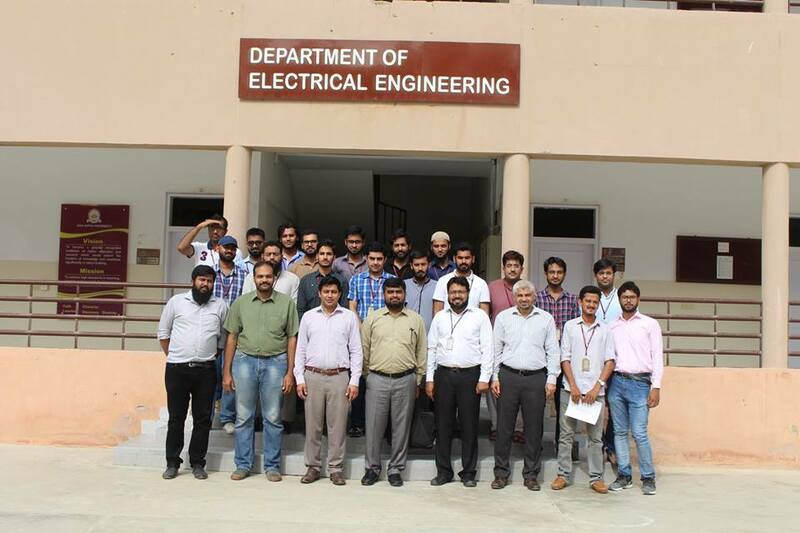 The Department of Electrical Engineering oﬀers a Master of Science in Electrical Engineering Degree Program requiring the student to complete 30 credit hours of graduate studies which include:Coursework,24 Credit Hours,Thesis Research,6 Credit Hours.MS (EE) program requires the students to complete a small set of core courses and allows them to choose most of the remaining courses from the advanced elective courses oﬀered. 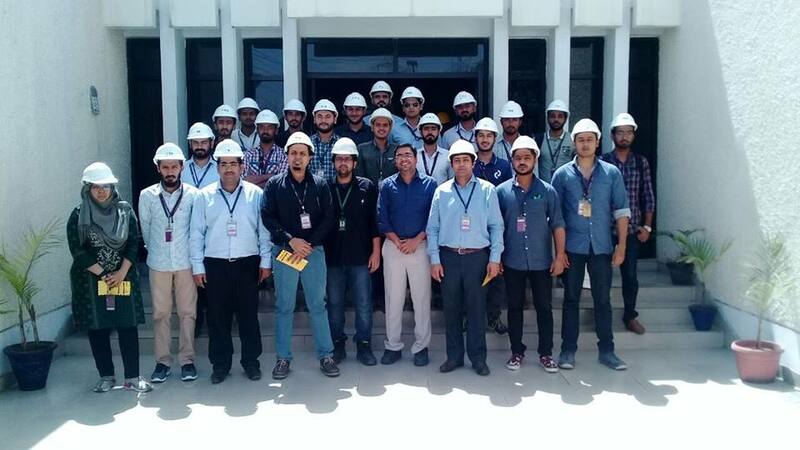 The Department of Electrical Engineering has highly qualified faculty possessing foreign qualifications with vast experience of teaching and research in leading universities. 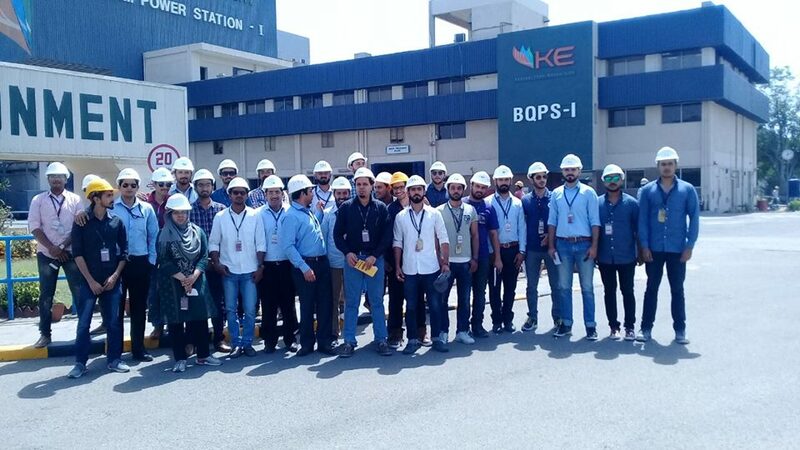 Most of them also have rich experience of working for the industry. 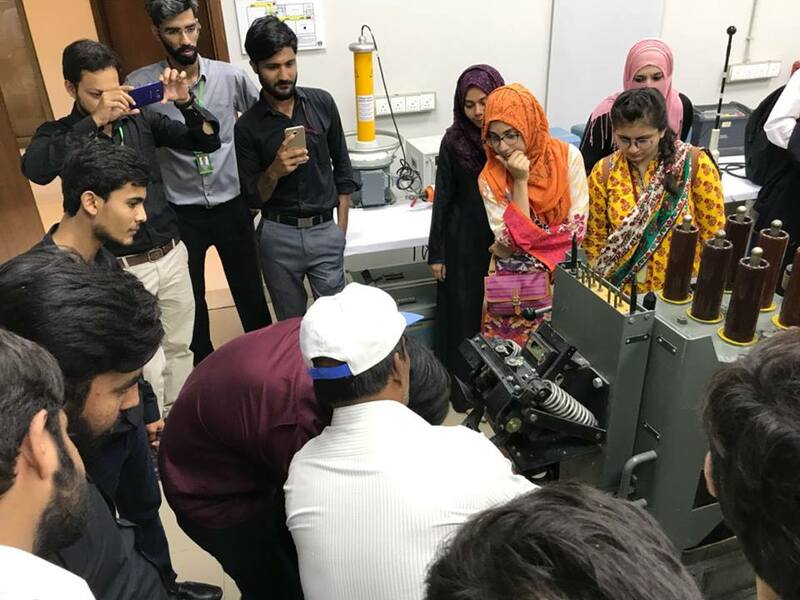 The faculty of EE is actively engaged in developing solutions for the present problems using futuristic concepts through research projects that have great potential for local and overseas funding and grants. 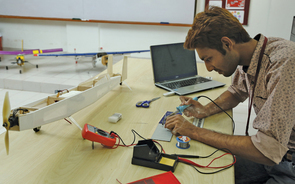 Students also get the opportunity to work on these projects under the supervision of the faculty. 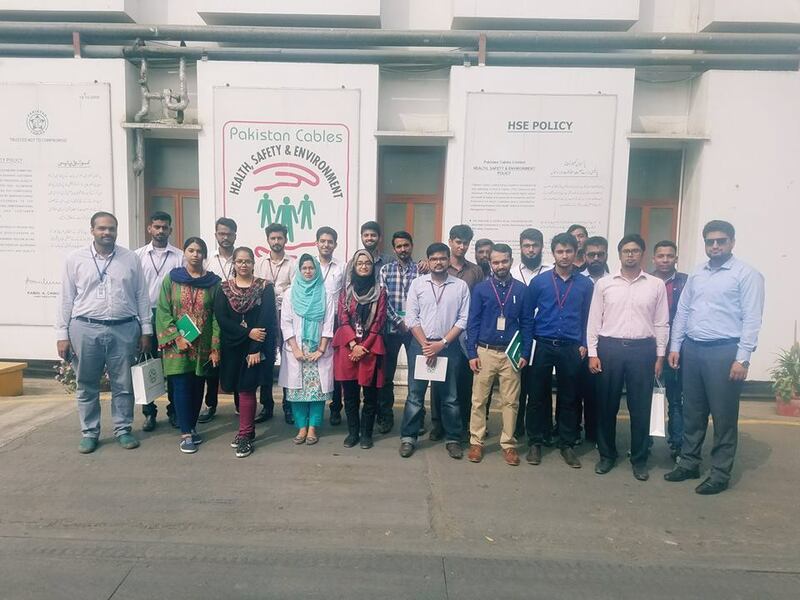 All DSU Electrical Engineering programs enjoy comprehensive recognition by HEC and approval by PEC and DSU is committed to working together with HEC and PEC at all levels in an effort to improve the quality of education imparted in the country. 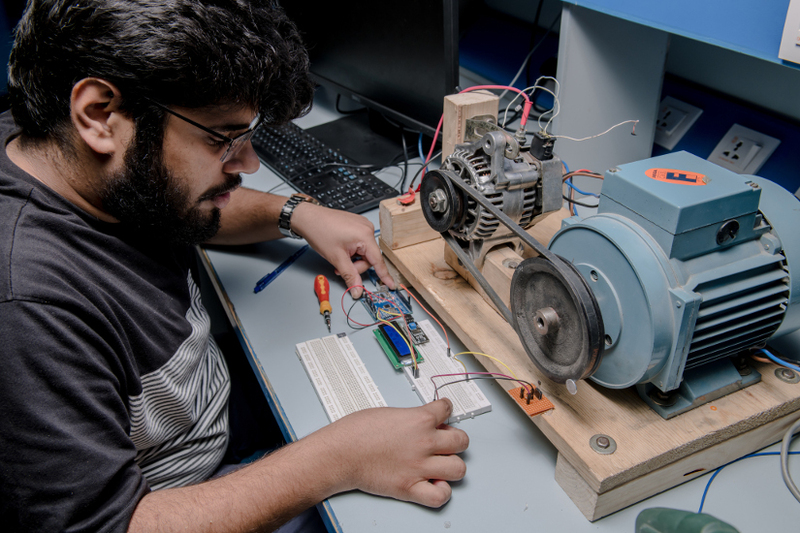 The Electrical Engineering program of DSU offers its students four specialization streams, namely Power Systems, Telecommunication, Computer Systems and Electronics. 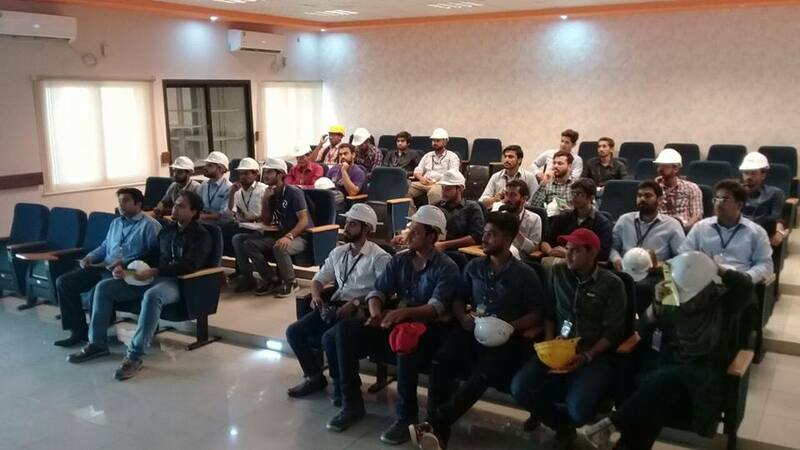 The specialization streams will provide DSU graduates an opportunity to pursue careers as members of design or support engineering teams for industrial and business organizations nationally and globally in their chosen stream of Electrical Engineering. 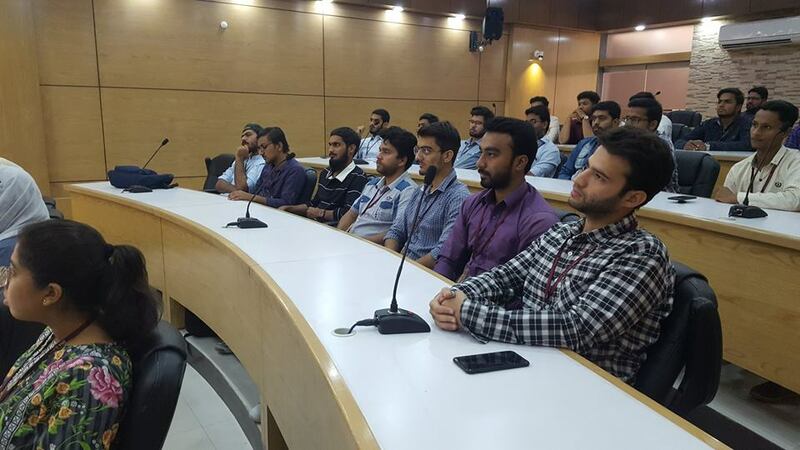 This program also enables them to undertake research work at MS and PhD level. 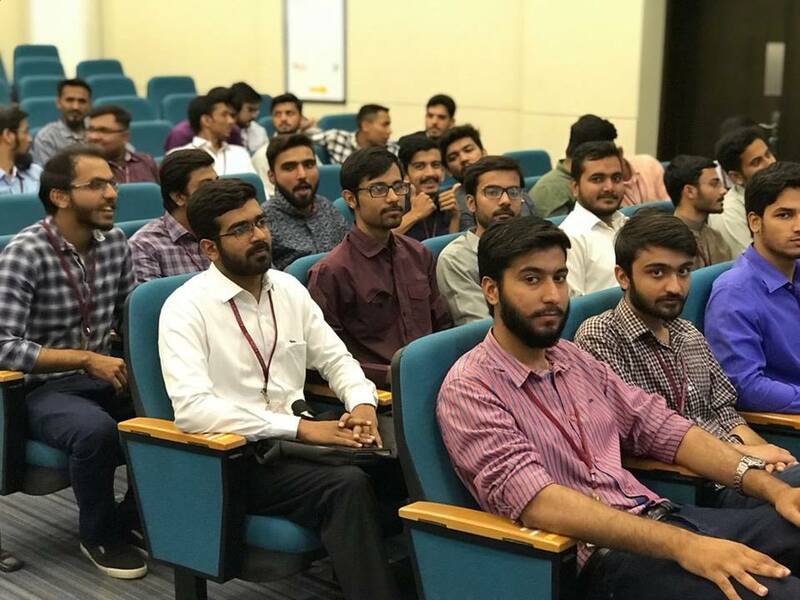 Statutory bodies of DHA Suffa University include professionals from industry and technical heads of various engineering organizations established across the region. 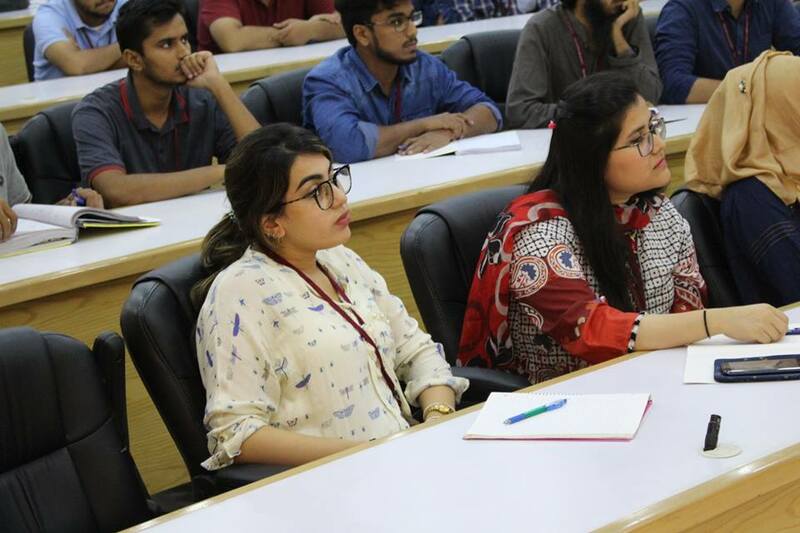 The purpose of our mutual collaboration is to work towards faculty support, student exposure to industry, technology incubation, internships & placements, mutual work study exercises and staff training, in an effort to bridge the gap between academia and industry. 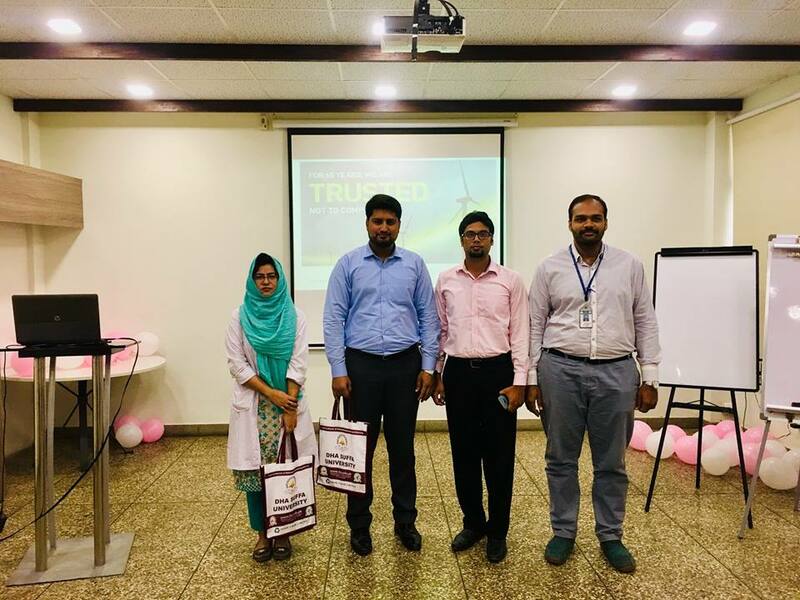 As part of the requirements for the award of MS (EE) degree the MS student will have to carry out research work on an approved topic and submit a thesis. 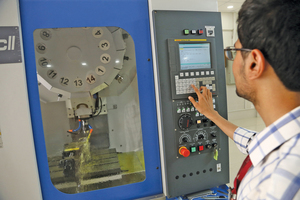 The student will conduct the thesis research under the supervision of an approved Supervisor and Advisory Committee. 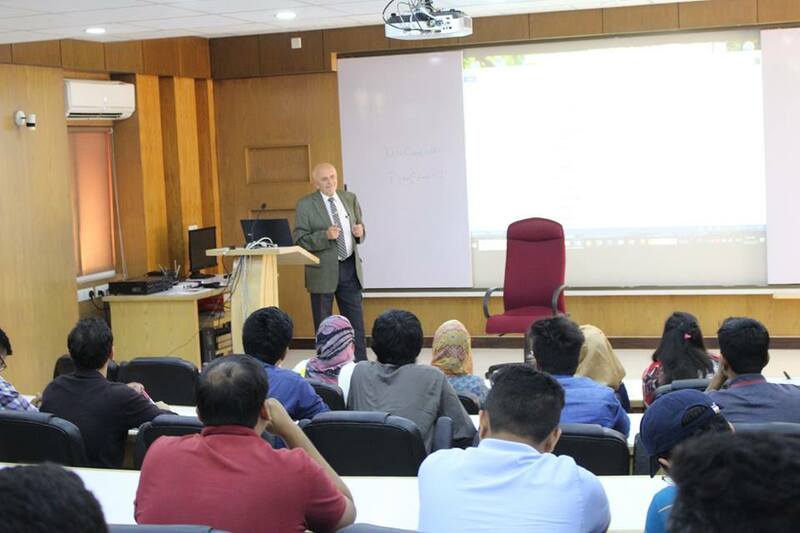 The MS Thesis will be evaluated as specified in the DHA Suffa University Rules and Regulations for Graduate Studies. 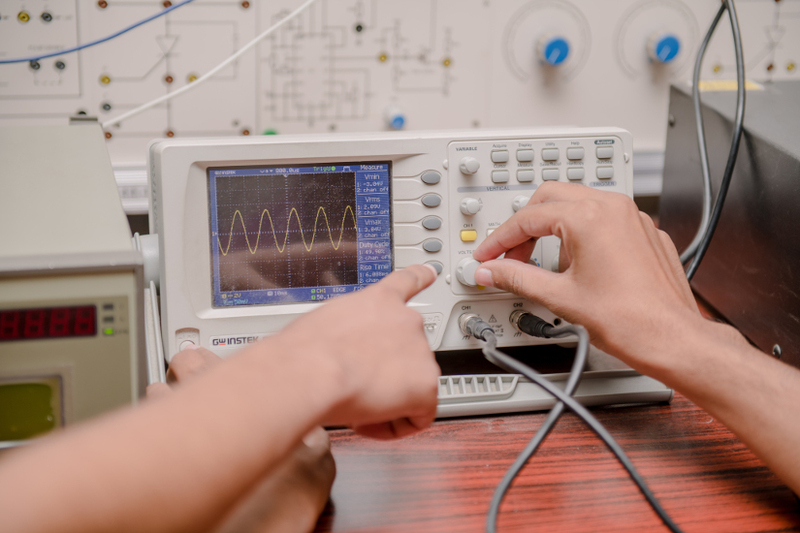 In addition to the three core courses, each MS (EE) student at DSU shall choose to complete five elective courses (15 credit hours) from the graduate courses offered by the Electrical Engineering Department. Furthermore, out of the five elective courses a student may opt to take two approved graduate courses offered by other departments at DSU. 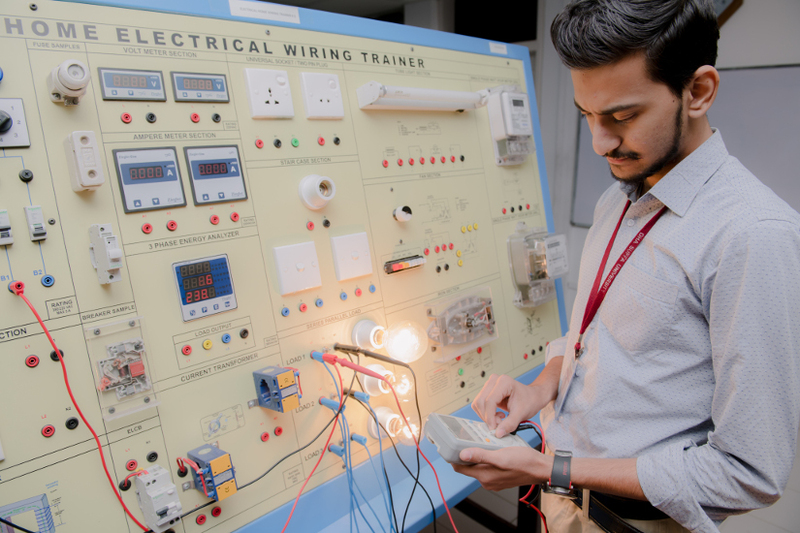 The elective courses offered by the Department of Electrical Engineering will depend on the teaching and research interests of the EE graduate faculty. A tentative list of sample elective courses that may be offered by the department is given below.